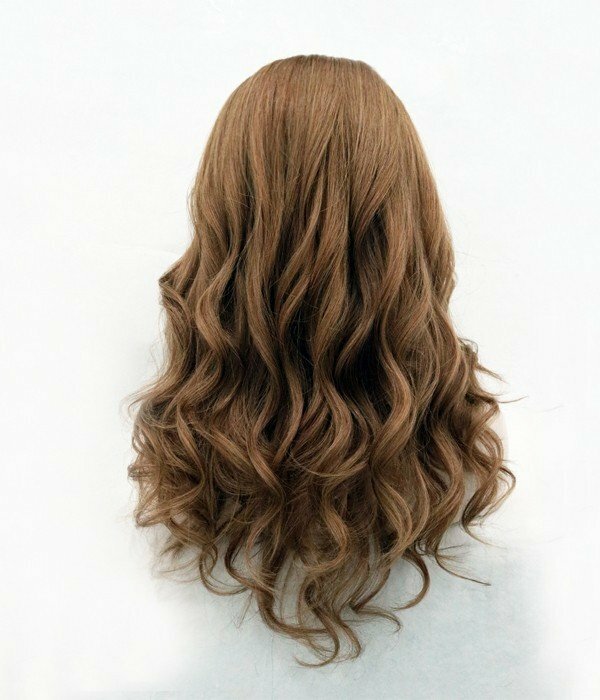 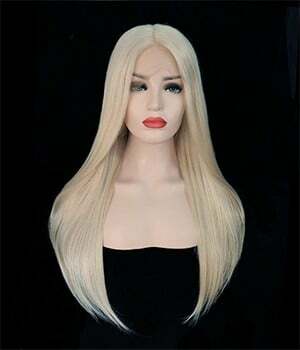 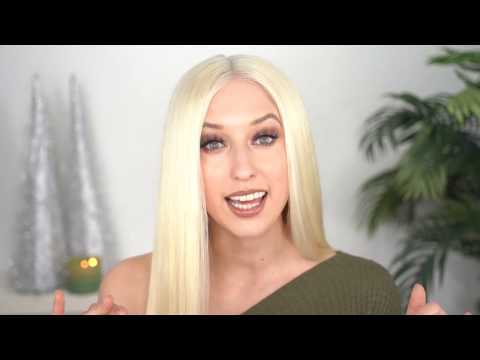 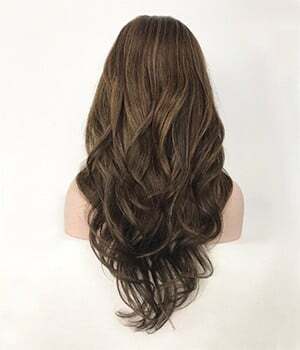 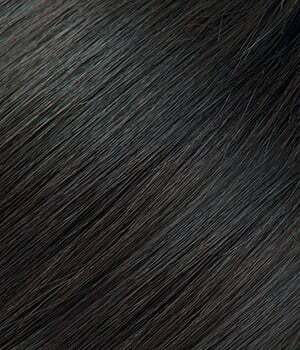 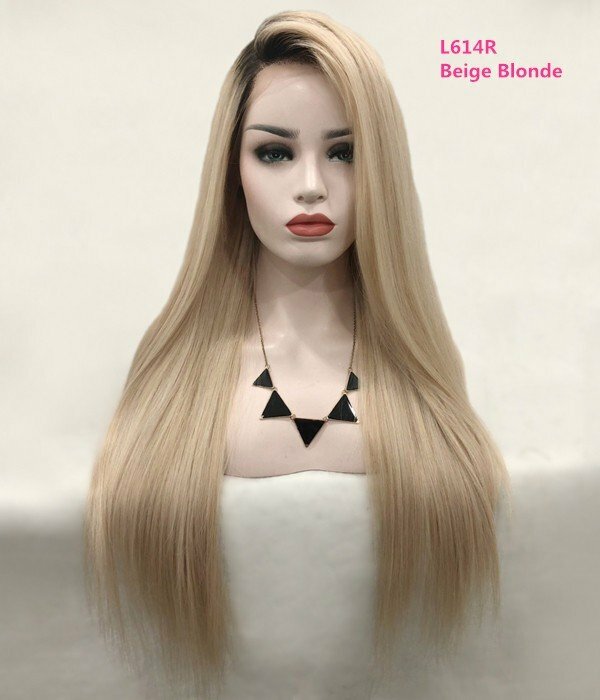 All wigs in our DELUXE Collection are made from premium quality Virgin Remy Human Hair. 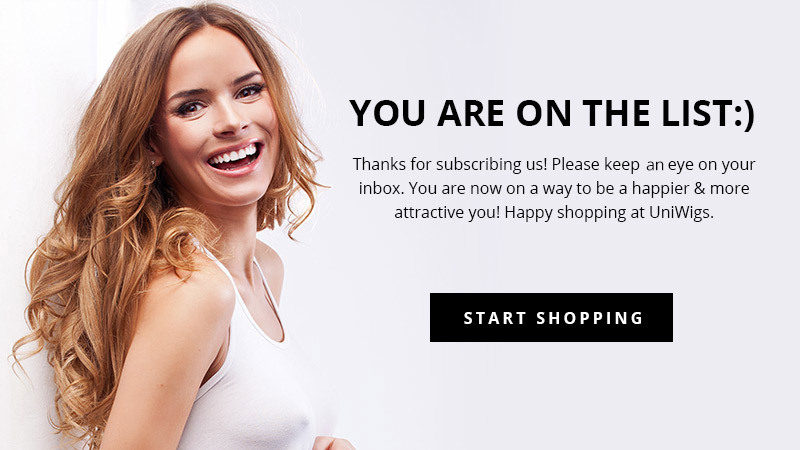 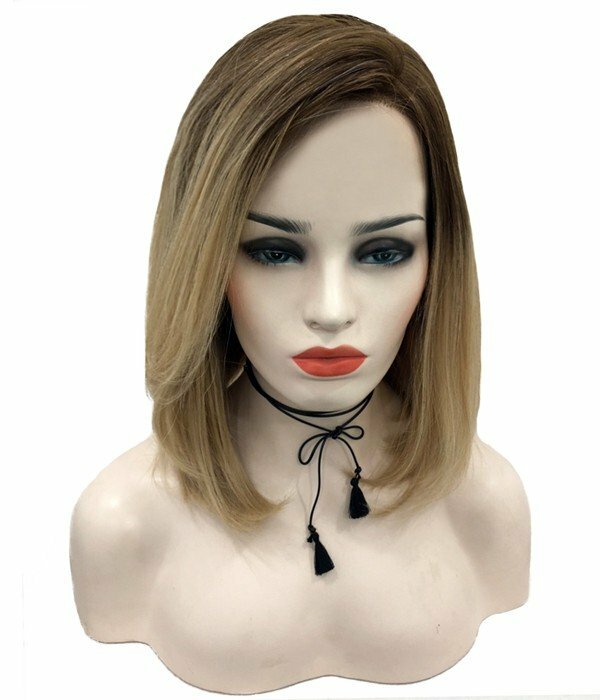 They are uniquely designed with the most sophisticated styles and colors. 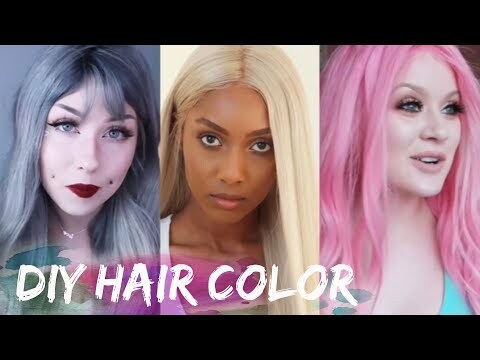 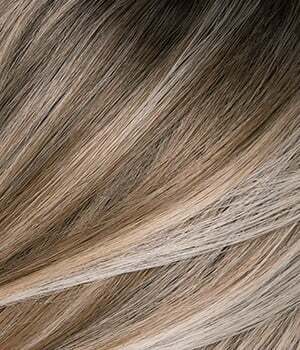 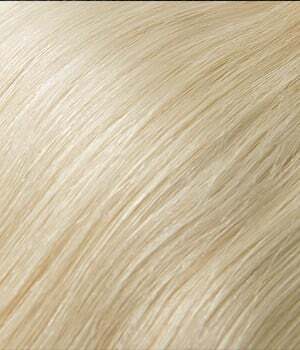 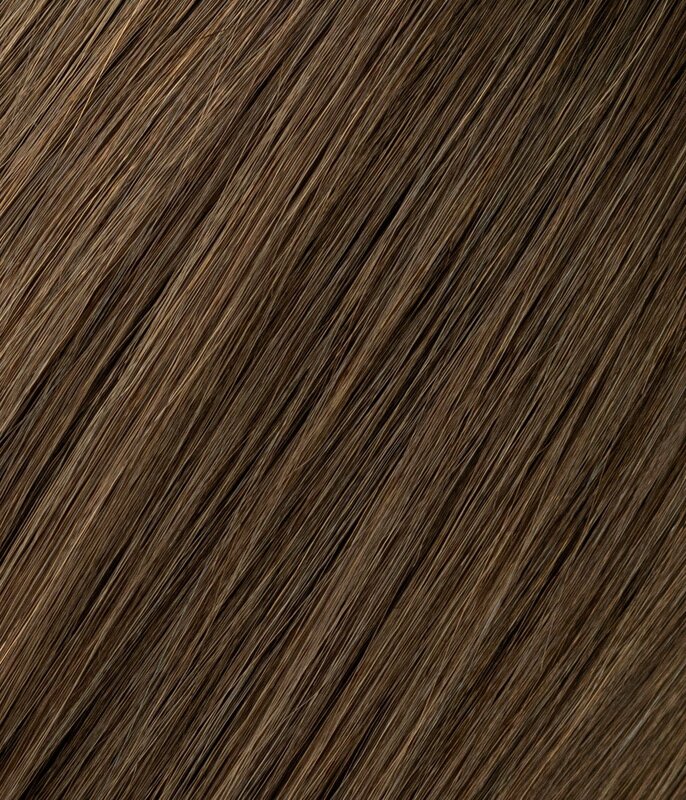 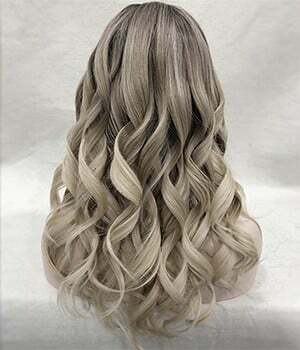 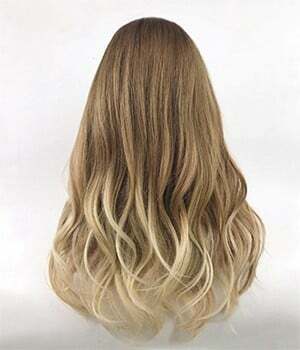 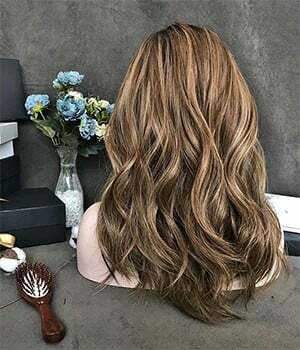 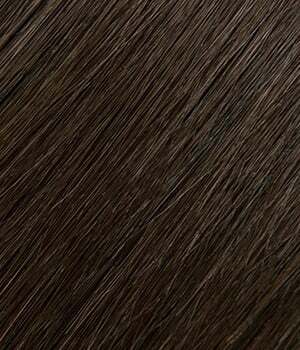 We have blonde, brunette, red, ombre, highlight color, blended color, rooted color and more. 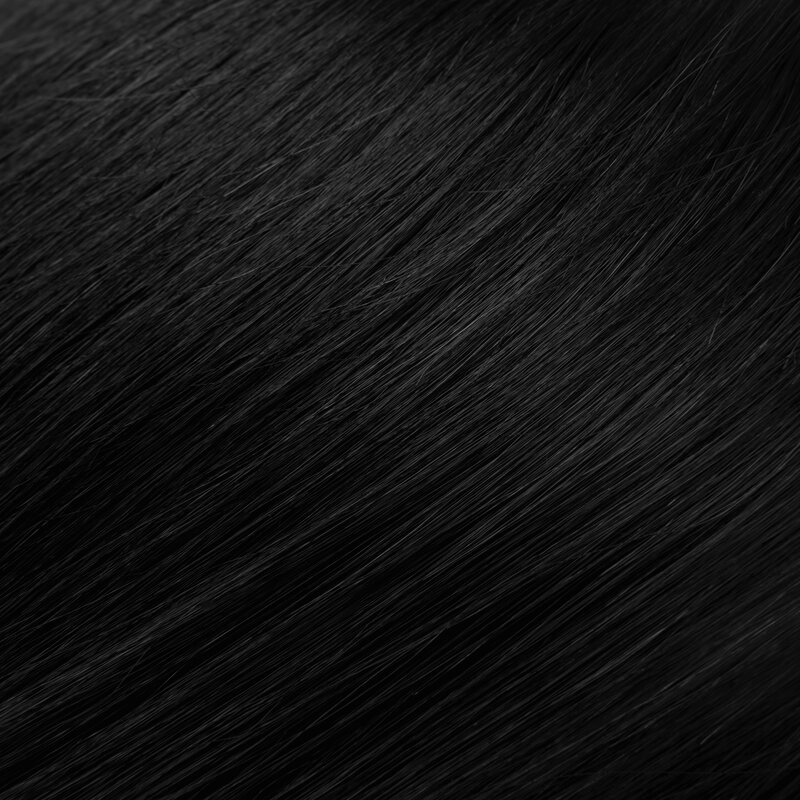 Here you will find the color most complimentary to you. 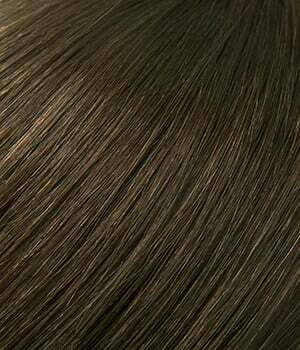 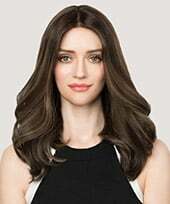 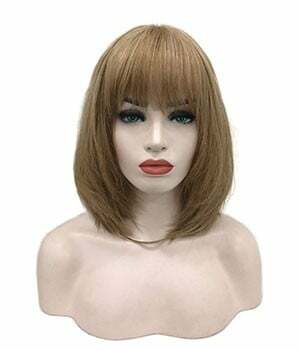 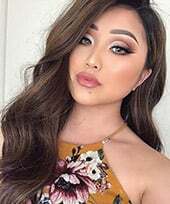 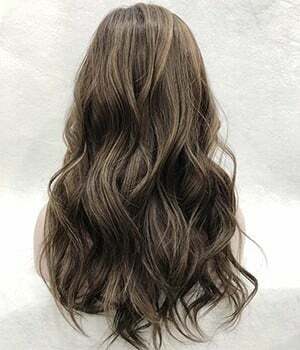 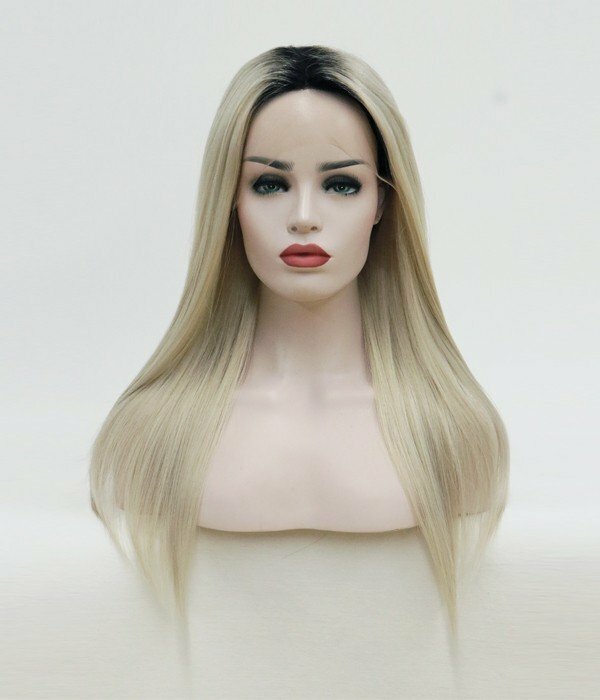 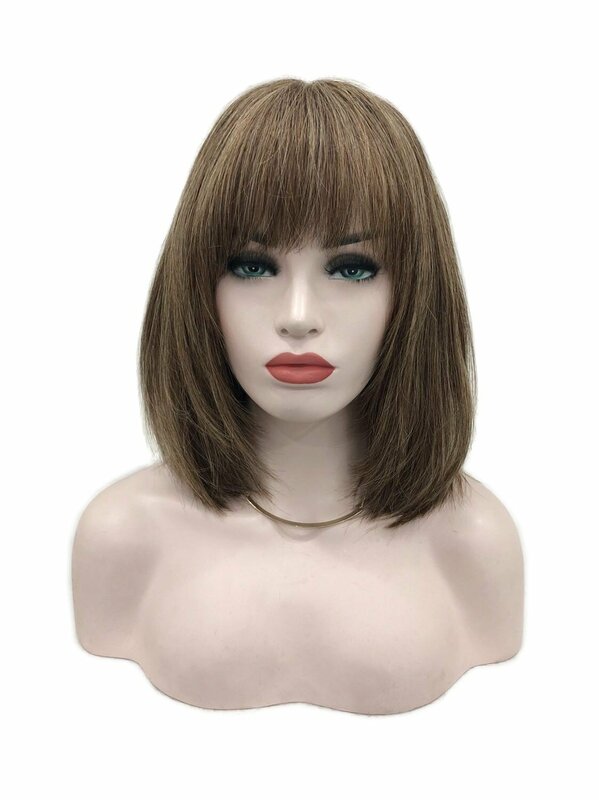 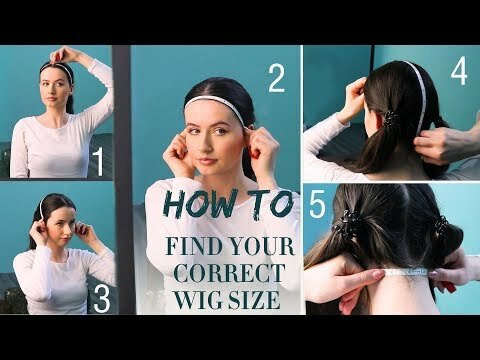 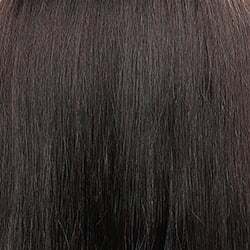 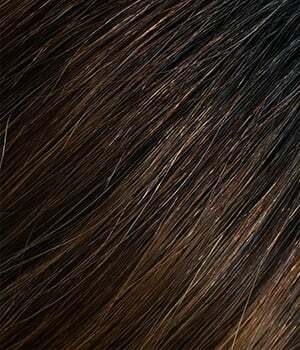 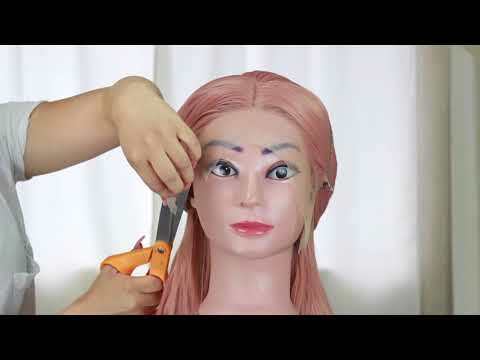 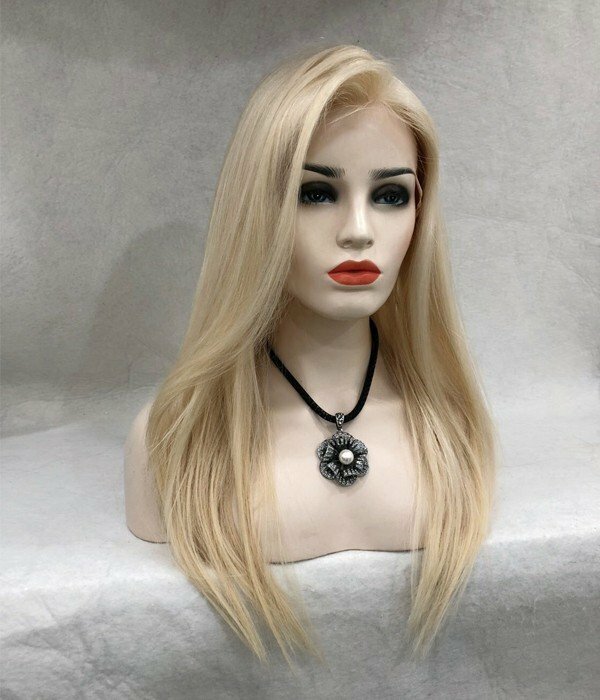 Our Classic Collection offers you high quality but affordable human hair wigs. 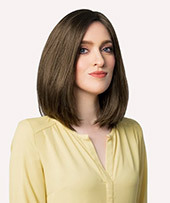 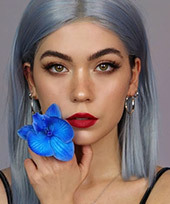 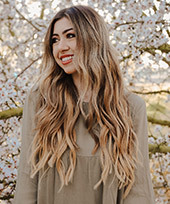 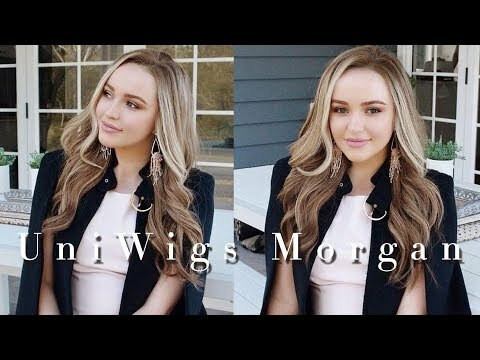 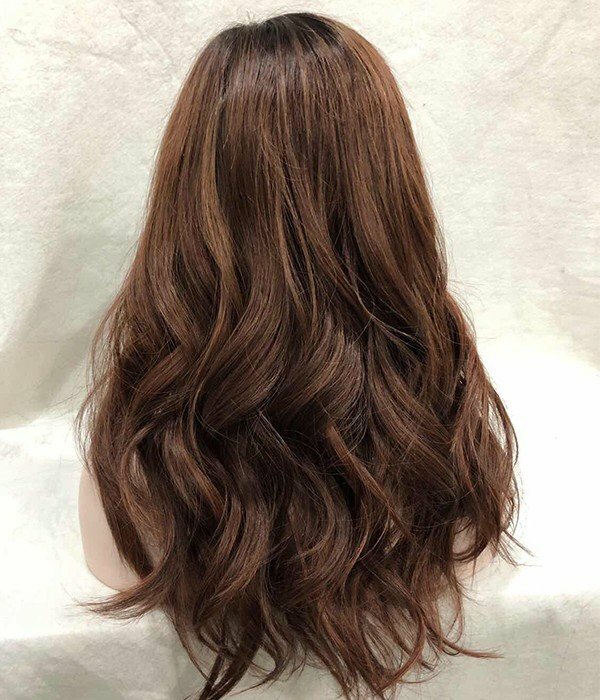 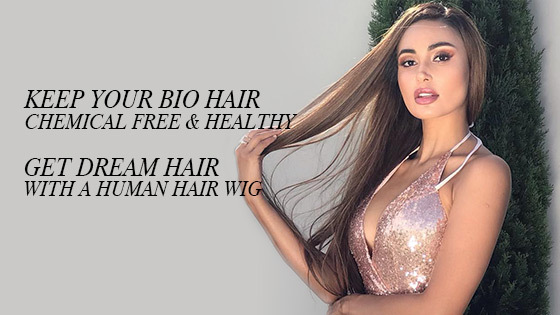 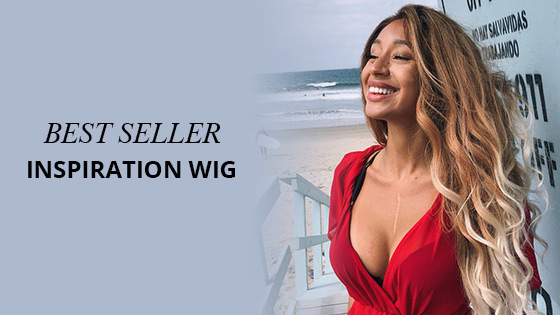 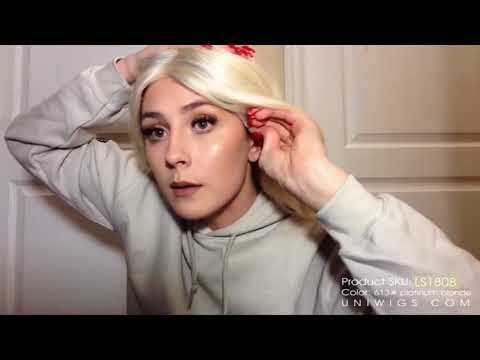 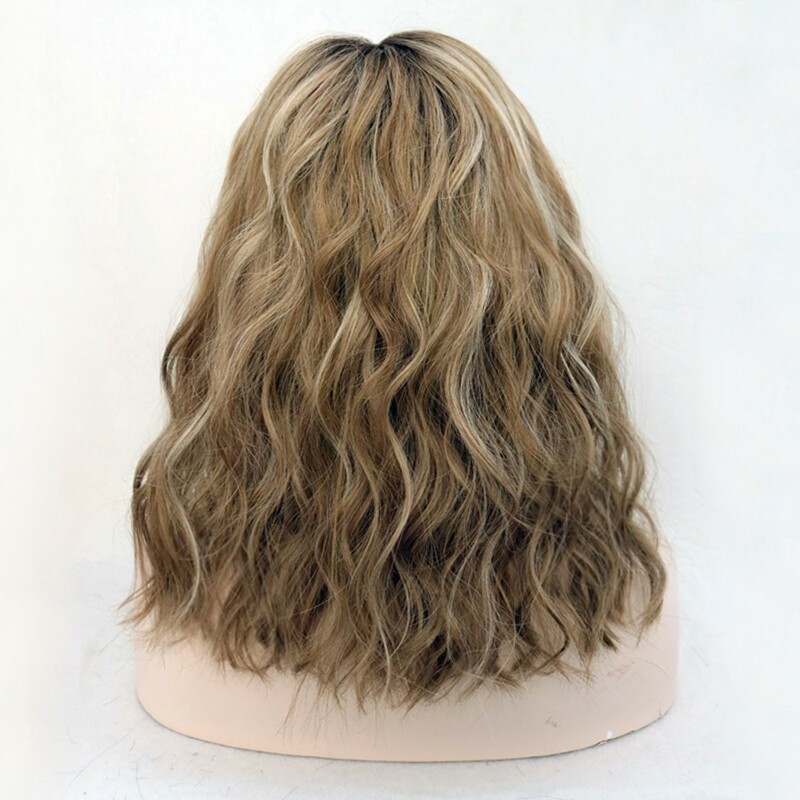 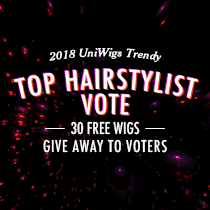 All wigs in this collection are made from our top Remy Human Hair that can be easily styled with heating tools. 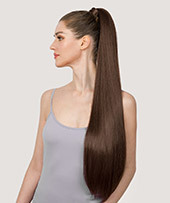 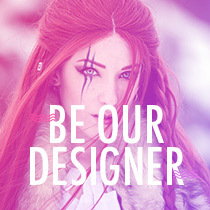 Here you will find the most classic styles and colors that will suit everyone's needs and budget.